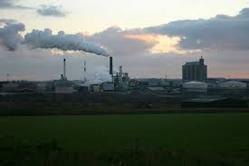 We are engaged in offering Pollution Board Consultancy Service in Chennai and Tamil nadu. 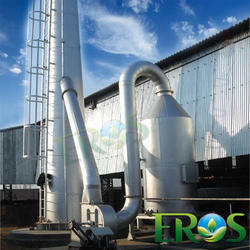 Being an eminent company, we are involved in rendering Water Pollution Control Consultant Service. We are engaged in offering a quality Industrial Environmental Consultancy Services in which we give environment solution and treatment, environmental pollution control consultant, environmental consultancy analyzers. All these services are offered by our expert team and are well appreciated from our existing clients. We are providing Environmental Consultancy to our clients. These services offer environment solution & treatment, environmental pollution control consultant and environmental consultancy analyzers. We have trained consultants and experienced professionals who have in depth knowledge of this field and undertake the offered projects very efficiently. Trimurti Group offer MPCB Consultancy Services.